Togo's is located in the Titan Student Union Food Court and has stayed true to its original vision of serving up freshly prepared, made-to-order, wholesome sandwiches with generous portions. We use the leanest meats, highest quality cheeses and fresh baked breads. 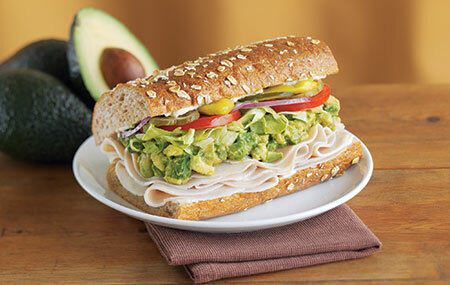 You can also choose from our selection of wholesome soups, vegetarian sandwiches and salads.